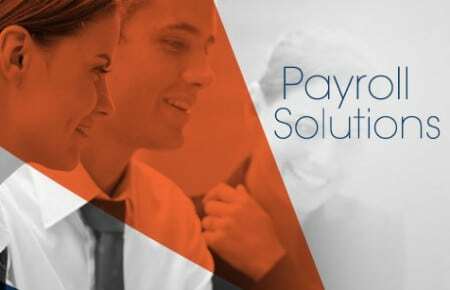 Paysoft Inc. is dedicated to bringing its clients quality payroll software for a fraction of the cost of similar products. For over 10 years, we have helped hundreds of payroll companies grow and we can help you too! Efficient and sophisticated payroll software with multiple functions designed for quick and easy processing for one, or even hundreds, of companies.